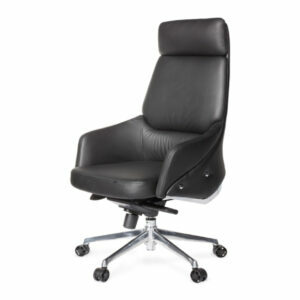 Poly Executive Chair	$179.00 inc. G.S.T. 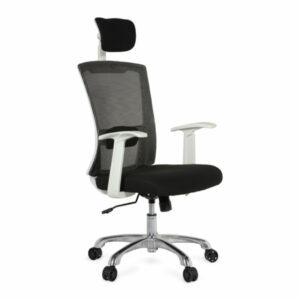 Novo Executive Chair	$279.00 – $299.00 inc. G.S.T. 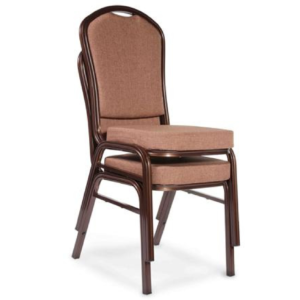 Hima banquet cair came with simple and comfort design. 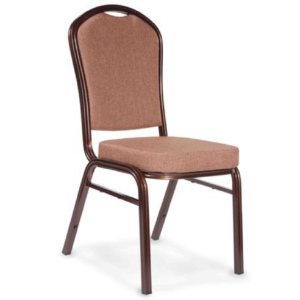 The bumper guards protect chair from scratching when stacked with other. 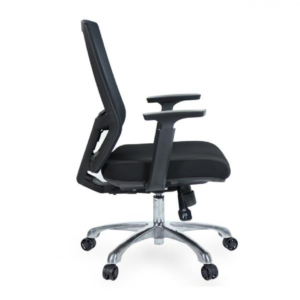 $199.00 – $239.00 inc. G.S.T. 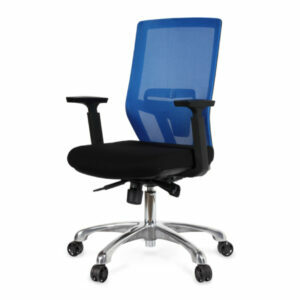 $229.00 – $259.00 inc. G.S.T.